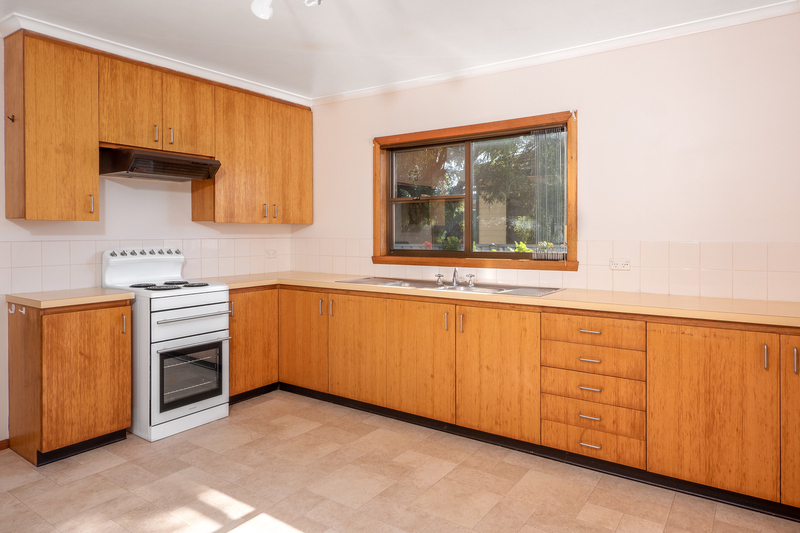 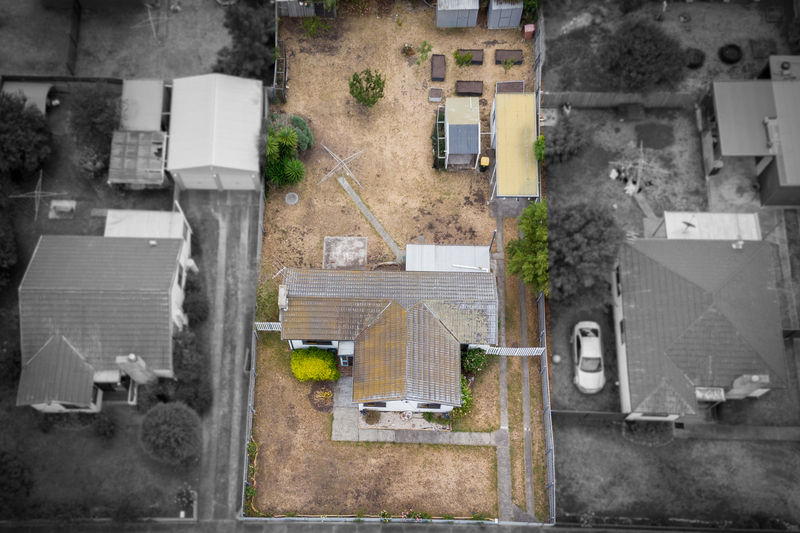 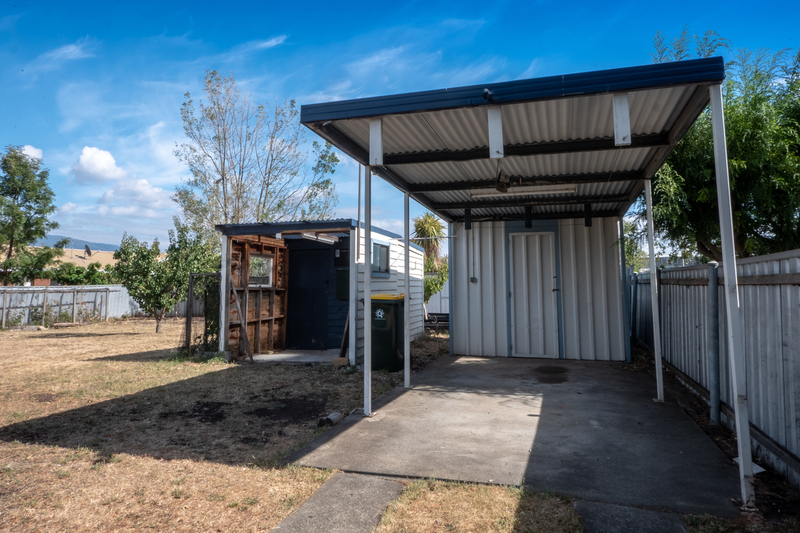 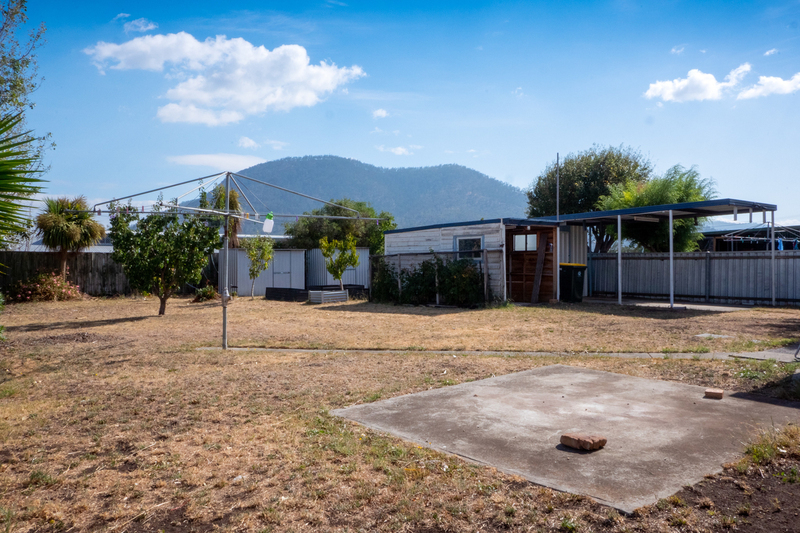 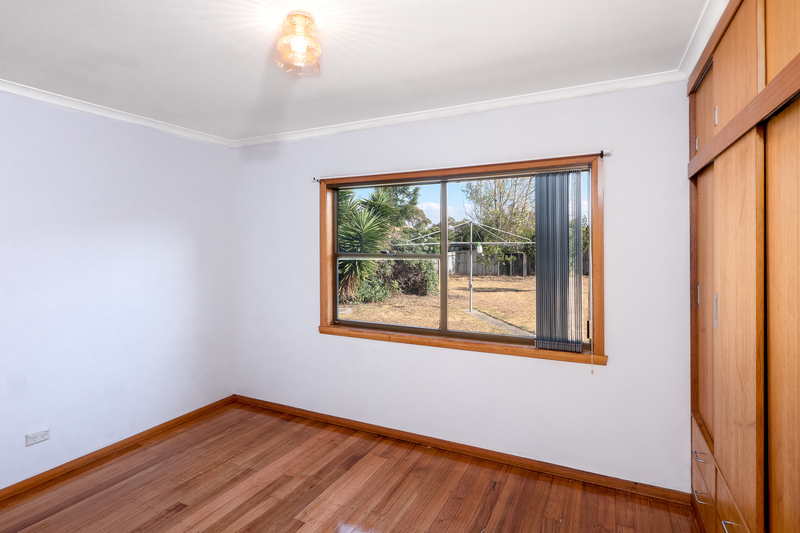 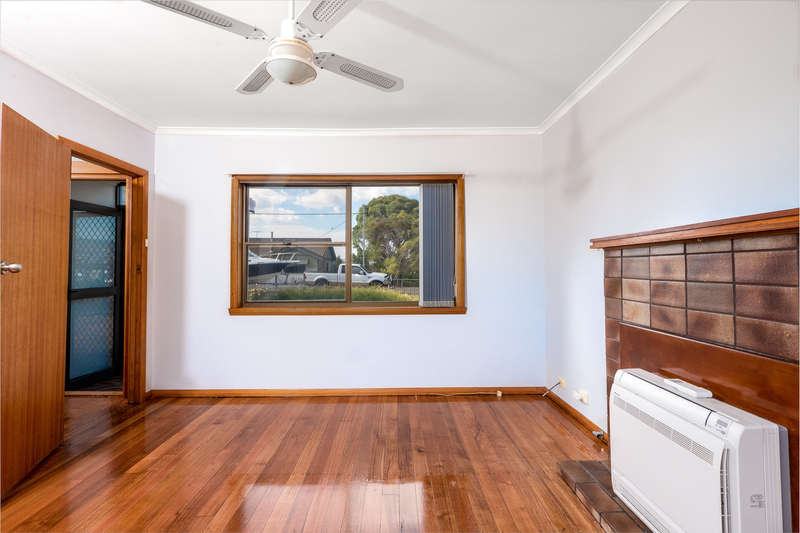 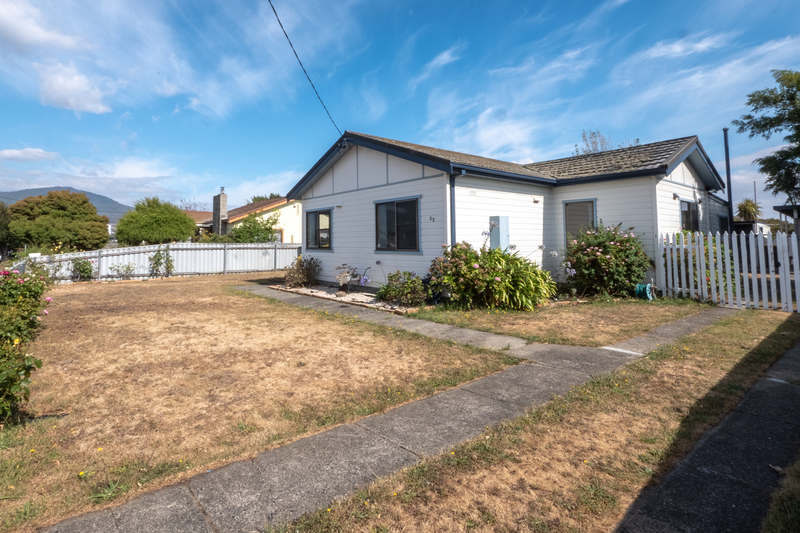 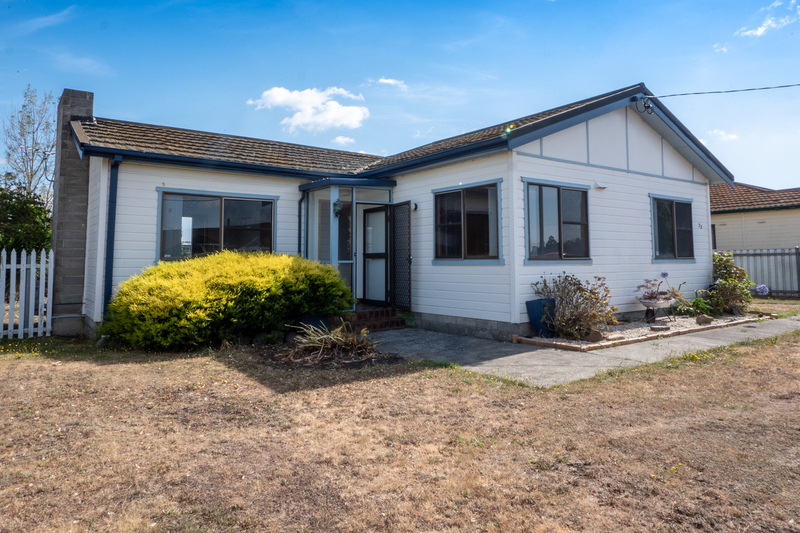 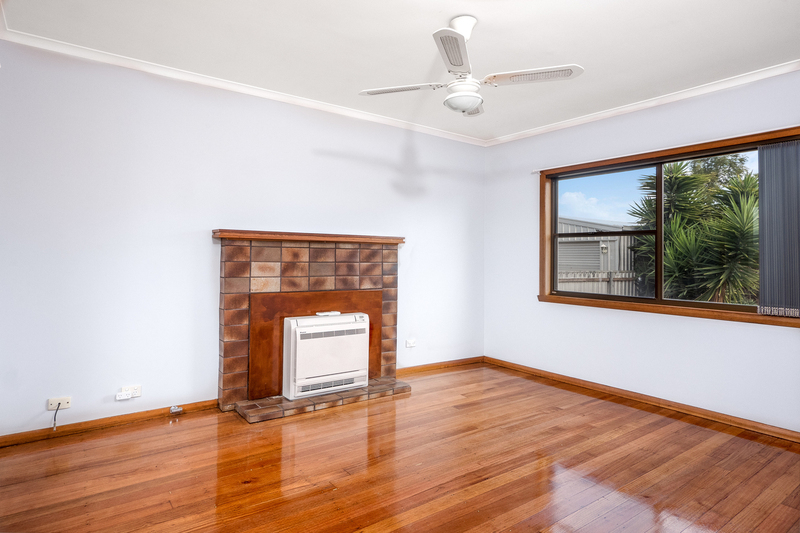 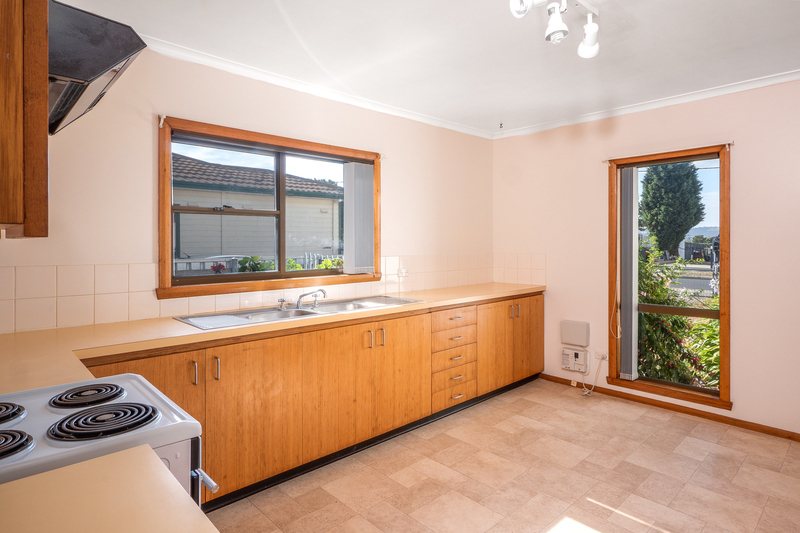 23 Dowsing Avenue is a fantastic opportunity to secure a 3 bedroom family home on over 800 sqm of completely level land so you can enjoy all the benefits that come with it. 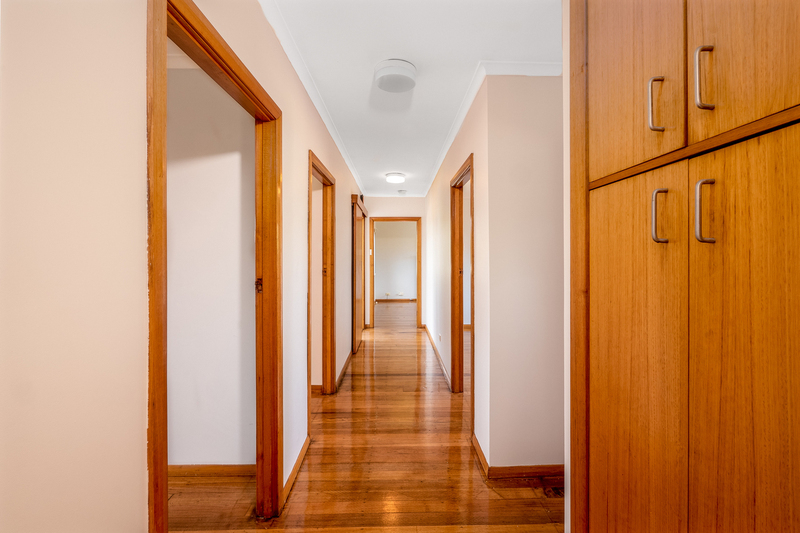 To list off the facts of the home, inside you have polished floor boards beneath your feet, light coloured walls and timber framing allowing the house to have a warmth to it and isn't just a bland affair. 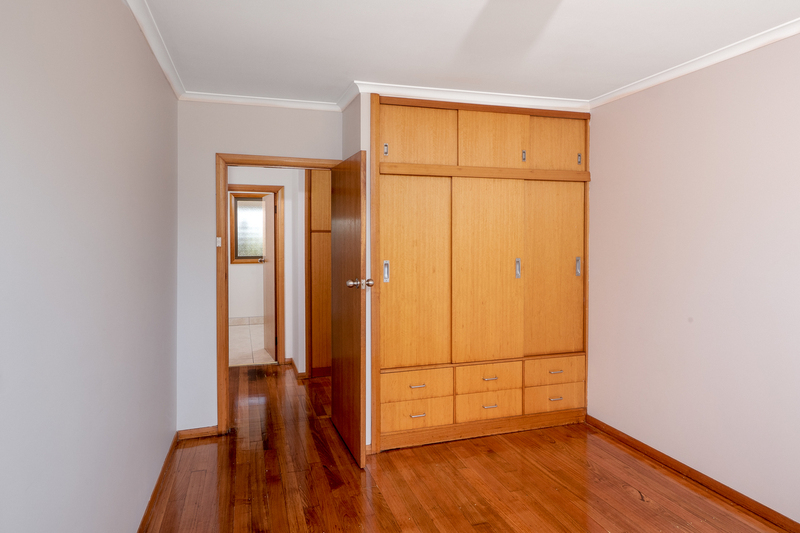 There is a large separate lounge room with a reverse cycle heater/air conditioner, 3 bedrooms, all of which have built in storage and given their size, everybody gets to have a bigger bed. 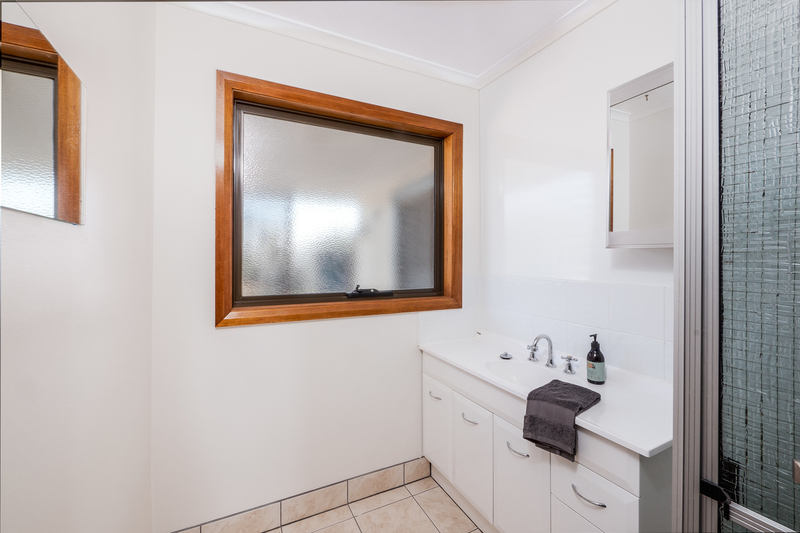 The bathroom is complete with shower and vanity then to finish off there is the separate kitchen with plenty of storage and of course a separate laundry. 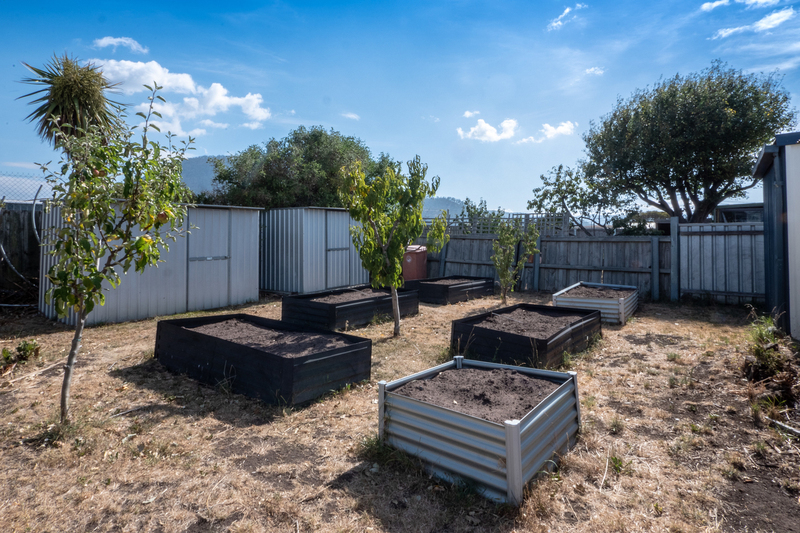 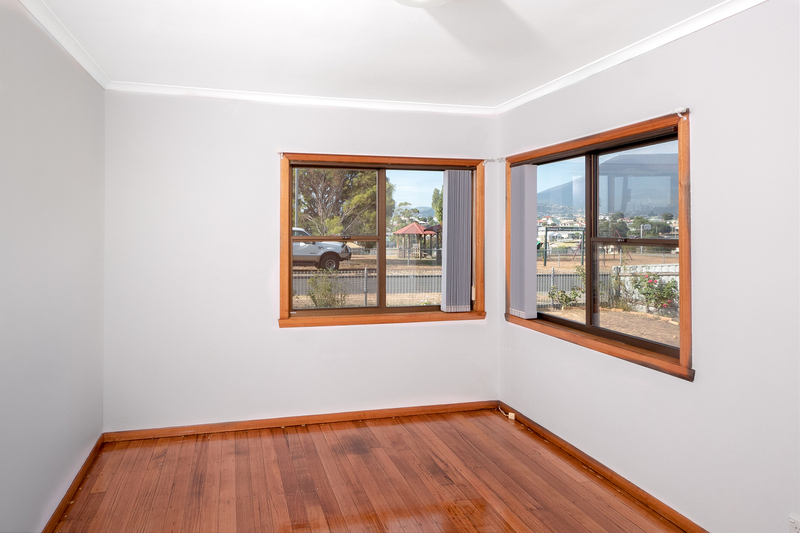 Outside you have your completely fenced yard that already has a few vegetable patches ready for the home horticulturalist and the carport and storage room along with the garden sheds will stash any extra gear you need out of the rain. 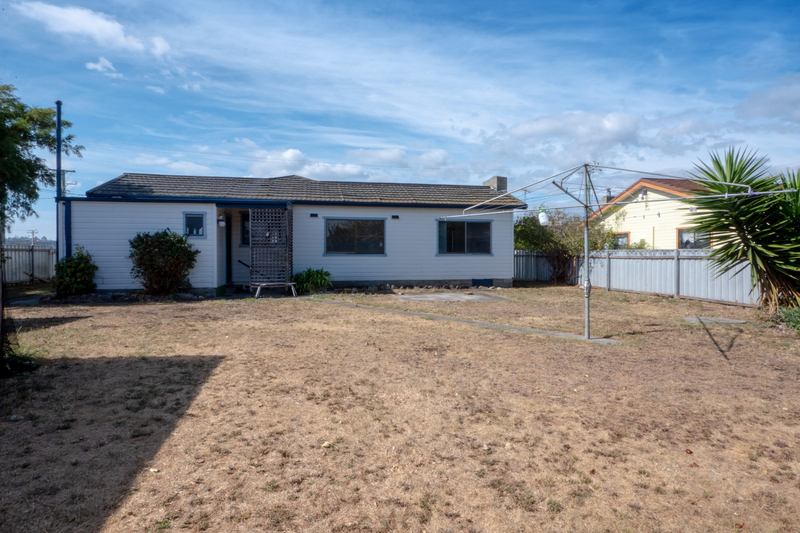 With Dowsing Point being located just off the Elwick Road intersection you can fast track to Glenorchy, Hobart city, the eastern shore or even head north. 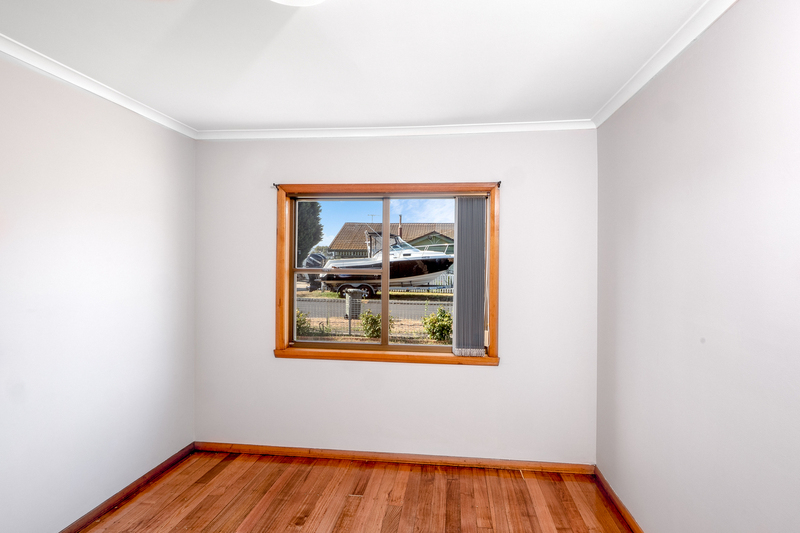 You are minutes away from everything but if feels like you're out of it at the same time. 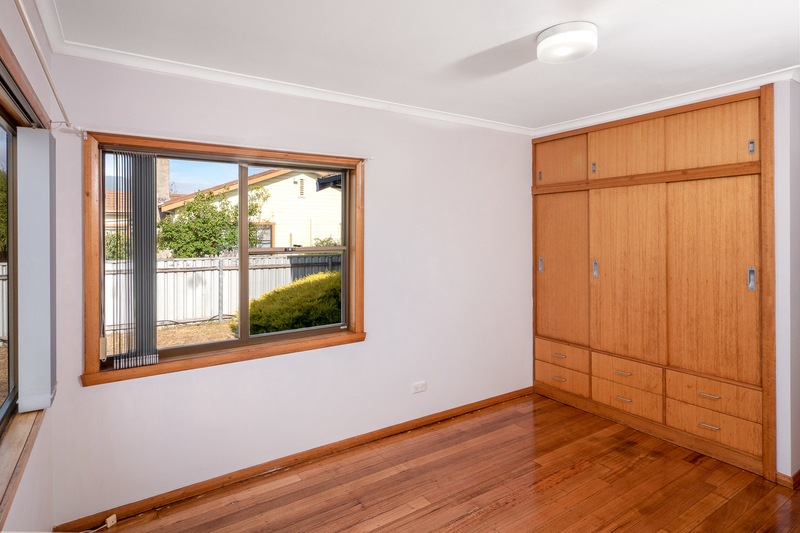 Properties in this area rarely become available so it would be wise to ensure that this home is on your inspection list.